After handling with many customers request throughout these years, we understand that some customers just want a quick fix for their mobile signal issue and don’t want to spend too much time to select a mobile booster system and to measure the cable length themselves. 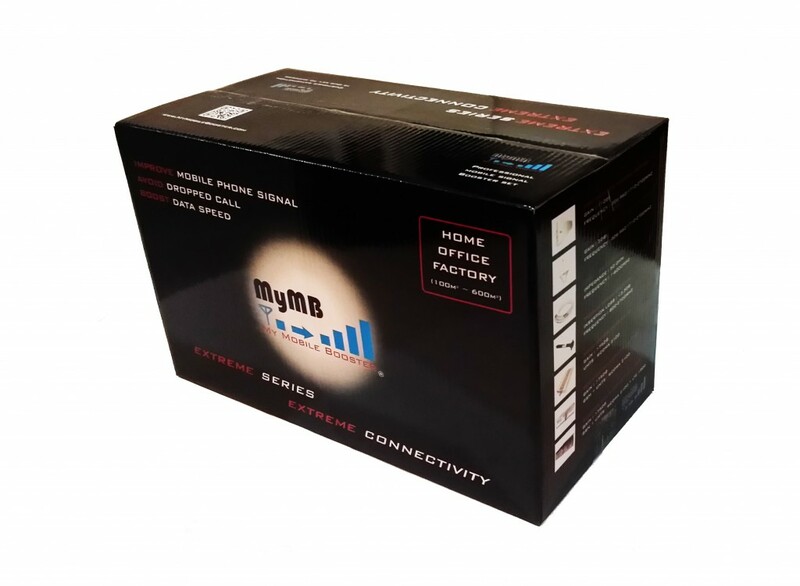 In view of this, MyMB launch 2 advance package: Experience Series and Extreme Series package, the booster and all accessories are prepacked in a box, customer could select a package that is most suitable to them in less than 3 minutes. 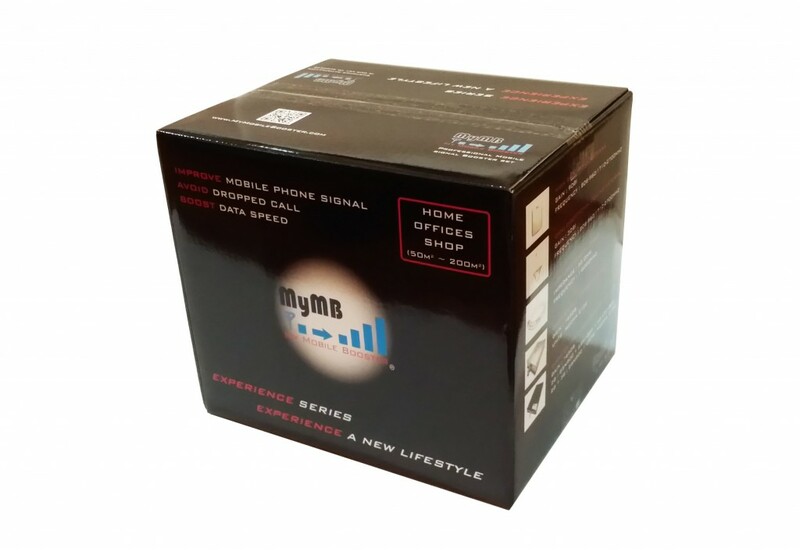 MyMB proudly present EXPERIENCE SERIES & EXTREME SERIES Mobile Signal Improvement package. These two series consists of total 7 packages that aims to provide complete mobile signal solution to home, office and factory. EXPERIENCE SERIES is for indoor coverage of a common space with area from 50 m2 ~ 200 m2, the performance is optimized if outdoor signal strength is near to full bars. If outdoor signal strength weak, it is recommended to consider EXTREME SERIES package for better performance. EXTREME SERIES is for indoor coverage for two common space (eg: ground floor and second floor) with total area from 100 m2 ~ 600 m2, the maximum coverage is achieve if outdoor signal strength is near to full bars. 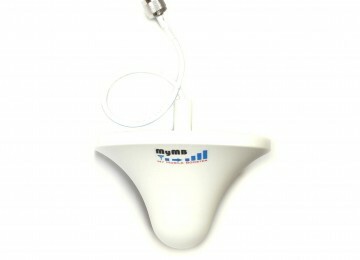 If outdoor signal strength is very weak, it can still improve indoor signal strength but coverage area will be reduced. * Experience 3G and Extreme 3G support almost All Telco 3G, if you are Digi and U Mobile users, you could go for these two packages to save cost. However, Experience 3G and Extreme 3G may not work for Maxis and Celcom 3G in some specified area (probably less than 5% of area in Malaysia). To guarantee 100 % work for 3G in all area, you could use Experience 2G + 3G, Extreme 2G + 3G or Extreme All-In-One, or contact us to know whether your area 3G signal could be supported by Experience 3G and Extreme 3G. * Experience 2G, Extreme 2G and Extreme All-In-One support Maxis, Celcom, Digi 4G LTE in some area, please call us to confirm. * 4G LTE technology only support data and not voice call at this moment. During voice call, mobile phone will automatically switch to 2G or 3G network. Extreme series 1 dome version are special Extreme Version that come with one extreme booster, one indoor ceiling dome antenna, one outdoor log periodic antenna, one 5 meter and one 10 meter cable. This is a perfect replacement for normal Extreme series if only one indoor antenna is needed and work under weak outdoor signal condition (eg <-90 dbm). If the price is out of your budget, please go through Step 1 and Step 2 again and reduce some requirement (eg: less supported network or reduce coverage area), it will help to reduce the cost by using a lower end model, or else you could consider economic series package or visit Sale & Promotion page. If you need more information regarding the packages content and installation, please refer to Advance Package page for more details information. If your case is more complicated and you think none of these 11 packages can fulfill your requirement, please contact us or try to look for Complete Selection Guide below for more information. Short Range (< 300m2) or Mid/Long Range (> 300m2) mobile booster ? 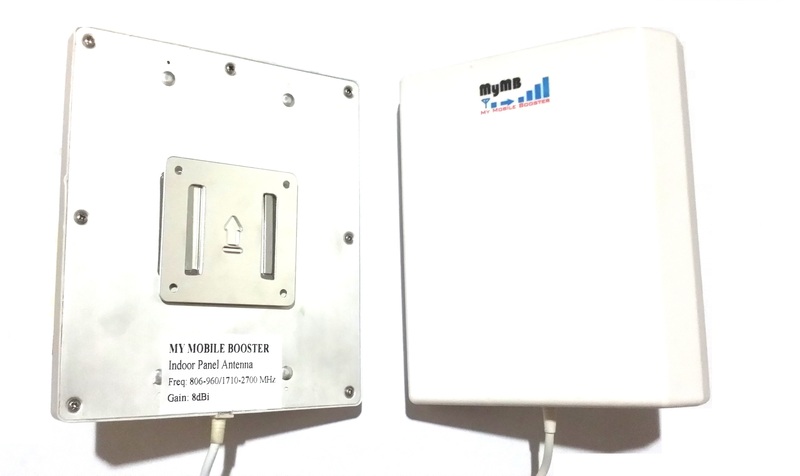 It all depends on your need if you need to boost mobile signal in a normal size living room or a small office, short range mobile booster should be sufficient. If you need to cover almost every area in a two- or three-storey house, a big office or warehouse, or a big underground car park, a mid range or long range mobile booster with multiple omni-directional ceiling antenna will be required. For very weak outdoor signal condition (1 to 2 bar), it is recommended to use MR-Series booster as compared to SR-Series booster even the intended indoor coverage is 100 m2~ 200 m2. 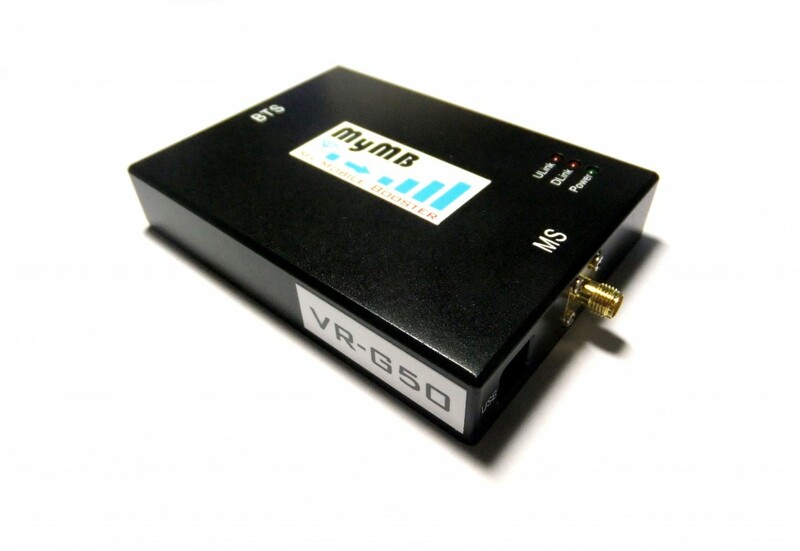 As such condition, the high gain provided by MR-series booster is required to boost from a very weak outdoor signal to provide a satisfactory indoor coverage result. Please visit the MR-Series booster page for more information. For a large-size building and area such as basement carpark, hotel, hospital ,office and etc, please visit our LR-Series booster page for more information. For vehicle such as car, truck, bus and etc, please visit VR-Series booster page for more information. For marine application, please visit Marine booster page for more information. 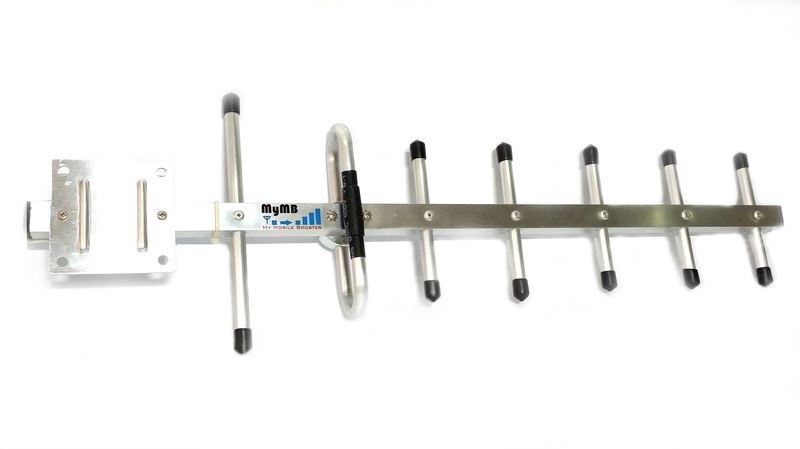 Panel or Yagi Outdoor Antenna are included in the SR-Series standard product package, customer could also upgrade to High Gain Log Periodic Outdoor Antenna for better performance, or choose omni-directional antenna in some special circumstances. 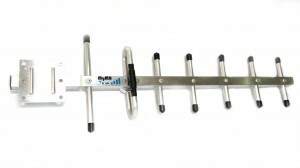 Yagi Antenna is directional antenna that needs to be pointed to base station for best reception. Select this when outdoor signal is very weak. Install on rooftop. Cold be mounted on the pole for TV antenna. 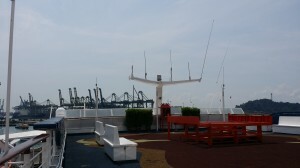 Panel Antenna has wider reception angle (typ 90 degree) compared to Yagi Antenna. Select this if outdoor signal is acceptable. It could be installed on a pole, concrete wall, wooden structure or Window railing. High gain log periodic antenna is a wide band direction antenna that gathers the strength of both Yagi and Panel Antenna. Its “fish bone” antenna structure is hidden inside the high quality plastic cover to protect it from deformation under bad outdoor environment. 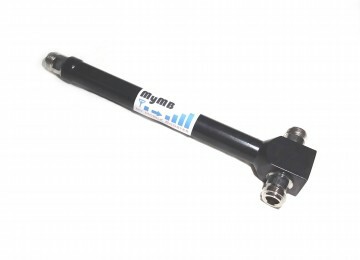 Upgrade to this antenna for better system performance. Install on rooftop, it could be mounted on the pole for TV antenna. 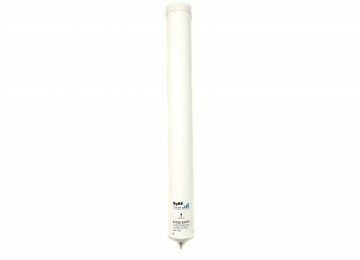 High gain Omni-Directional antenna is a wide band antenna that receive/emit signal from/to all direction. In certain case such as marine application, Omni-directional antenna is needed. For example, if the booster system is installed on ship or vessel, it is impossible to use directional antenna to always point to base station as the ship keep moving, in this case outdoor Omni-directional antenna is needed. 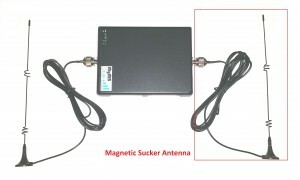 The Magnetic Sucker antenna is an omni-directional antenna, it could be use as indoor and/or outdoor antenna, the gain is lower as compare to other outdoor antenna but the main advantage is it could be sucked on metal surface such as aircon compressor etc, so the installation is easier compare to other outdoor antenna type which may need drilling work. 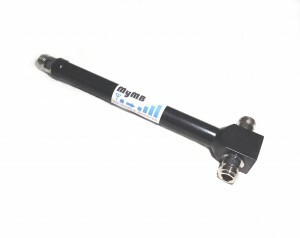 It comes with 3 meter coaxial cable and could connect to booster directly, the cable diameter is small and could sneak through the window easily. The outdoor antenna cable is 5m as included in SR-Series standard package, this may not be enough for some case. Fortunately, the low loss extension cables of 5m, 10m, 15m and 20m are available, please estimate the distance between outdoor antenna and booster and purchase the extension cable accordingly. 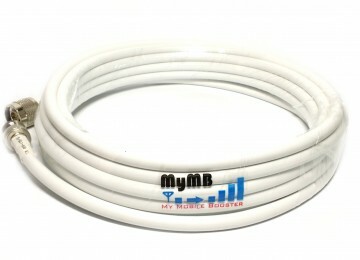 Using outdoor antenna extension cable of more than 10m is not recommended for very weak outdoor signal condition especially for GSM 1800MHz and 3G 2100MHz signal, it is because the cable attenuates high frequency signal and the already weak outdoor signal will become even weaker before they reach the booster input. 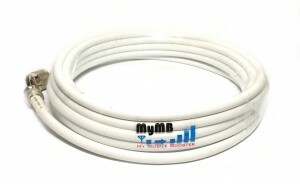 In this case, if 20m cable is needed, we would recommend user to purchase a 10m outdoor antenna extension cable and another 10m extension cable for indoor antenna, the indoor antenna is connected to the booster unit through this 10m extension cable and no longer connected directly to the booster output port. Please take note that the cable and connector characteristic impedance is 50 Ohms, it is different than most of the cable used in broadcast TV application which is 75 ohms (eg: Astro cable – RG6 ). For more information of how to estimate the cable length, please visit the page Repeater installation Guide. 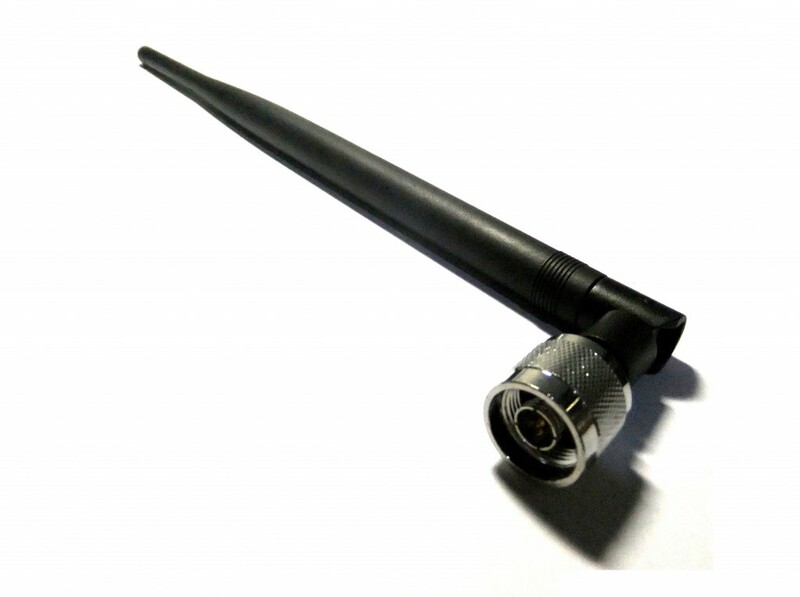 For short range booster (Coverage < 300m2), the package come with an omni-directional whip antenna (pole shape). 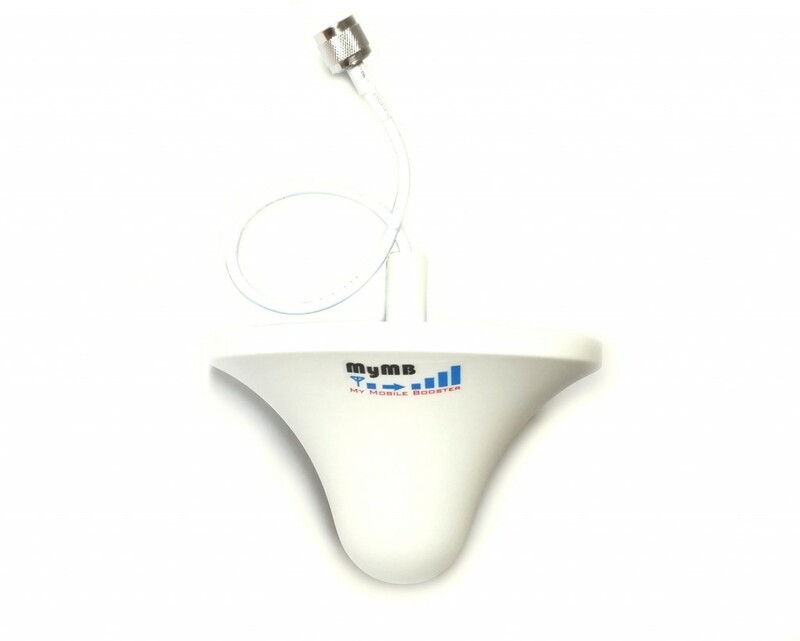 User can purchase an indoor ceiling antenna (Dome shape) for better indoor coverage and able to hide the booster set and wiring above ceiling, what will be visible is the dome shape antenna on the ceiling, of course, the wiring will be more difficult and usually need to hire contractor to do the job for you. It is recommended to use only one indoor ceiling antenna for SR-Series short range booster. 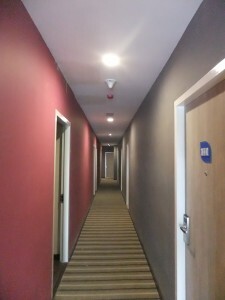 However, it is possible to connect two indoor ceiling antenna in some case by using a 2 ways power splitter and additional indoor antenna extension cable. For Mr-Series mid range and LR-Series long range booster, in order to cover wide range of area, using one ceiling antenna is not enough, user need to purchase additional ceiling antenna and install them at different location that you would like to get stronger signal. For example first floor living room and study room, second floor bedroom 1, 2 and 3. Experience has shown that an ceiling antenna mounted at 20 to 25 feet typically provides the best overall coverage. Mounting the antenna higher may actually reduce coverage, as the angle of radiation from the antenna is more outward than down. 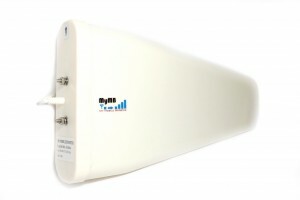 The antenna should be placed in the center of the desired coverage cell and in an open area for best performance. The normal indoor ceiling antenna could be mount on false or plaster ceiling, we also supply indoor dome antenna that could be mount on concrete ceiling or place at tabletop directly. Indoor Panel antenna is a directional antenna, it could be mounted on wall. It is suitable to provide coverage for rectangular shape area like corridor or room. As the outdoor antenna is usually directional antenna, by using indoor directional antenna and install the indoor and outdoor antenna at opposite direction could provide a better isolation and improve the booster system performance. To cover a wider range, users may purchase additional ceiling antenna, in this case, power splitter is needed. 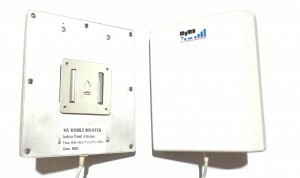 the input port of power splitter are connected to the output of the booster and the outputs of power splitter can connect to multiple numbers of ceiling antennas. 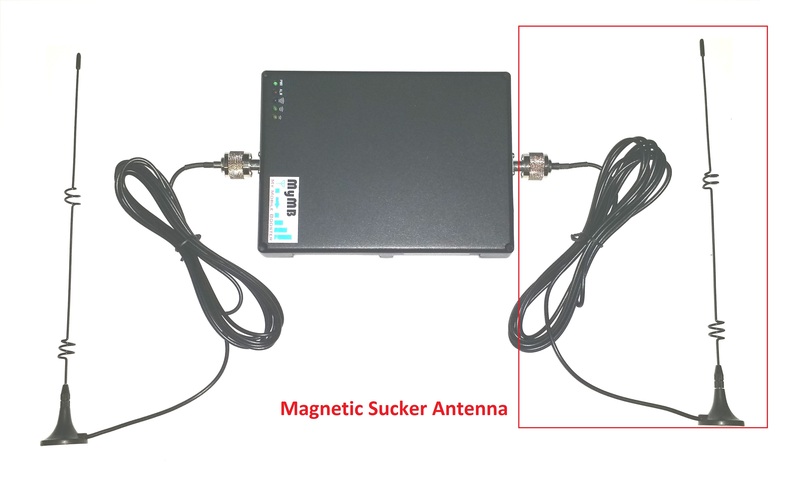 For SR-Series short range booster, it is possible to connect two indoor ceiling antenna by using a 2 ways power splitter and additional indoor antenna extension cable. 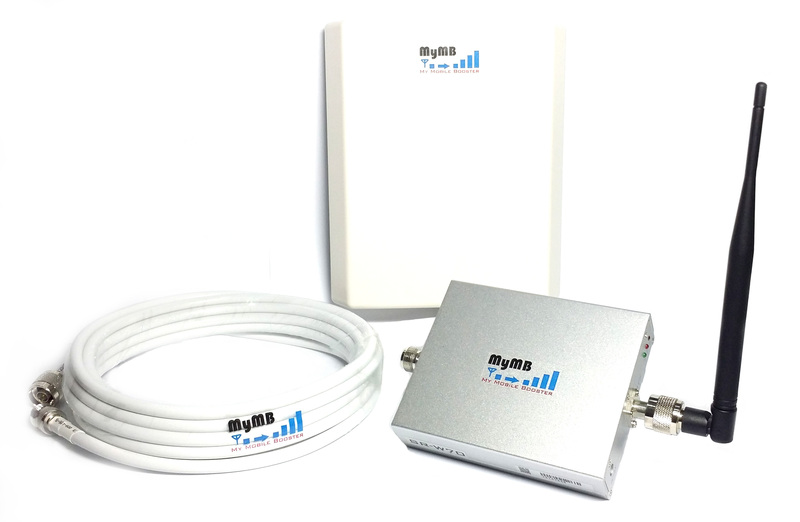 If more than one indoor ceiling antenna are used, users need to purchase additional splitter and indoor antenna extension cable in order to connect all indoor antenna at each specific location. Please refer to the Cable Connection Diagram below for more details of how to connect the splitter and ceiling antenna by using the extension cable and estimate the cable length needed accordingly. 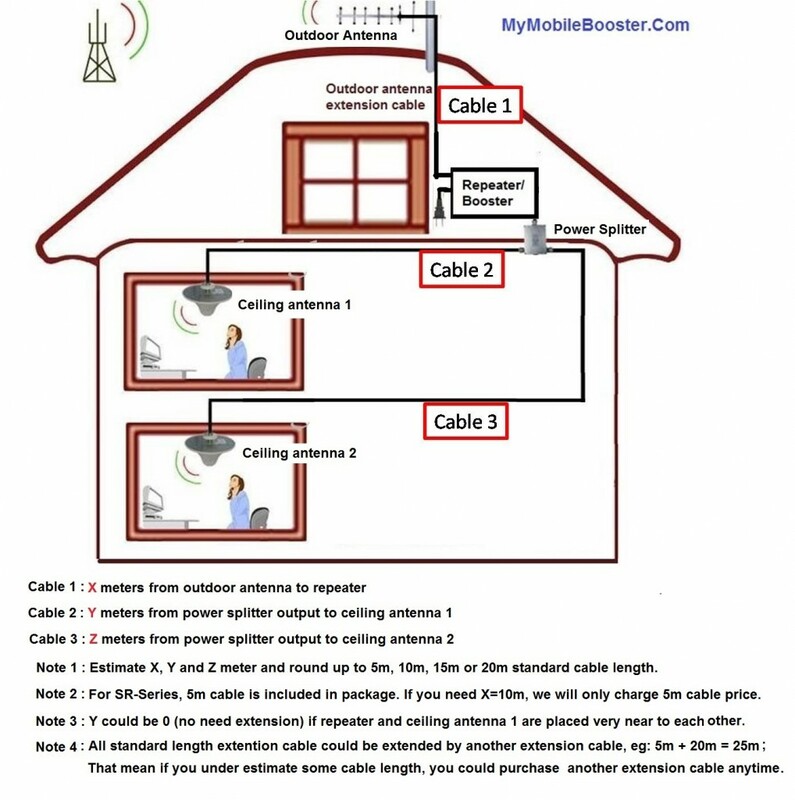 User could also purchase indoor antenna extension cable to extend the distance between outdoor antenna and indoor antenna, as it is not good to have a very long cable connected between outdoor antenna and booster as explained in section 3. 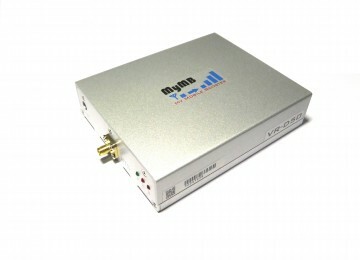 Varies type of mid range repeater is available at My Mobile Signal Booster Shop. 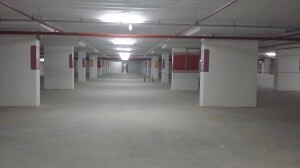 It is suitable for big residential property or office with area around 300m2 to 800m2. 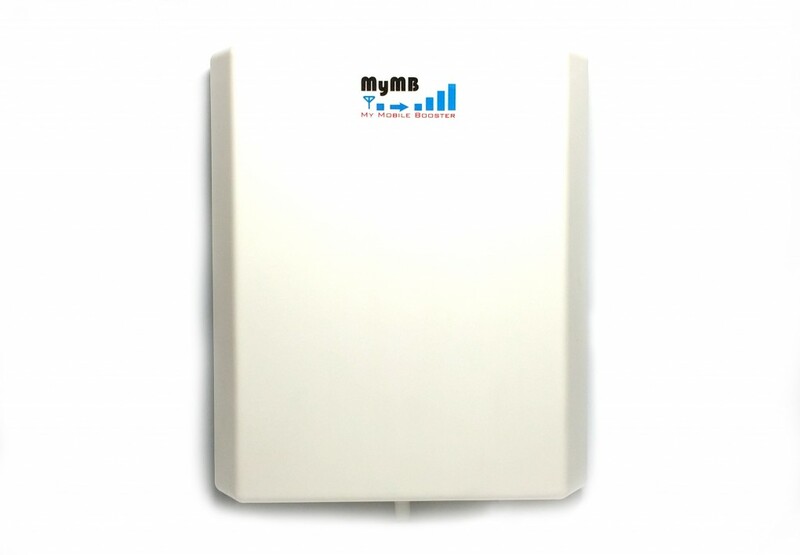 The MR-Series Mid Range Repeater can support up to 3~4 indoor ceiling antenna due to their higher uplink / downlink gain and output power as compare to SR-Series short range booster. 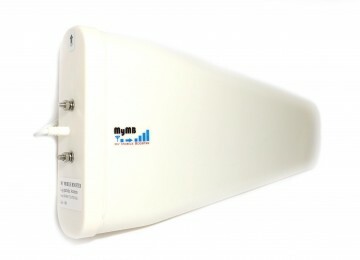 Varies type of long range booster is available at My Mobile Signal Booster Shop. 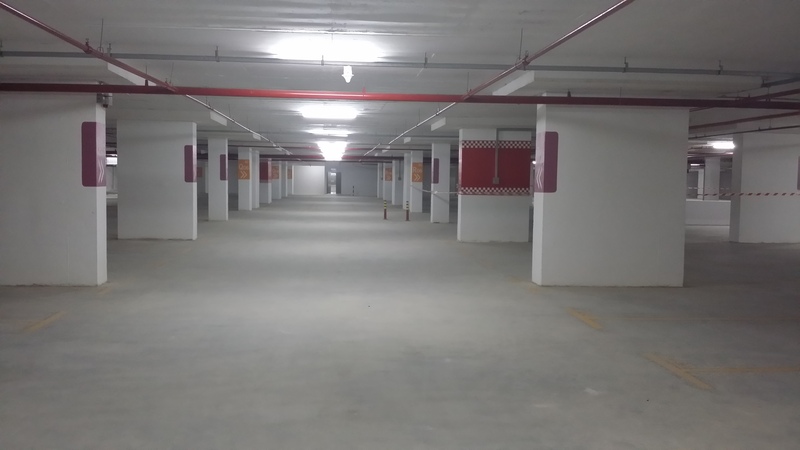 It is suitable for a big warehouse, big underground car park, office, commercial building, big vessel, cruise and etc with area around 800m2 to 50000m2. When it come to large project, solution design of the whole system including the DAS (Distributed Antennas System) become very important. MyMobileBooster (MYMB) have a professional team with years of design experience to provide solution to customer in any kind of situation. Please visit some of our Project Showcases in this link. 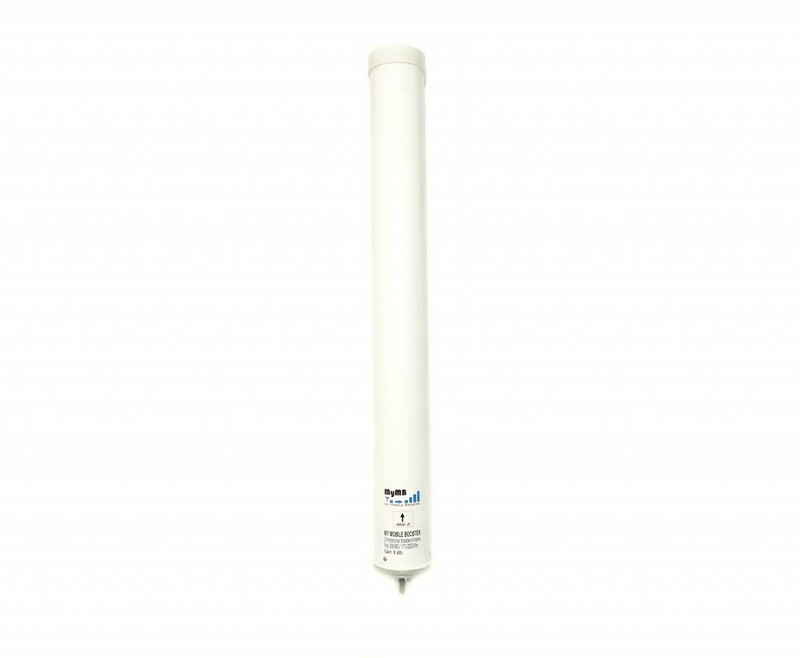 High Gain Outdoor Omni-directional antenna suitable for marine application and etc. MyMB supply all kinds of booster accessories, please visit the page Accessories or contact us for more information. Website Developed by MyBestWebDesigner.com All Rights Reserved. MY Mobile Signal Booster Shop | Powered by Mantra & WordPress.